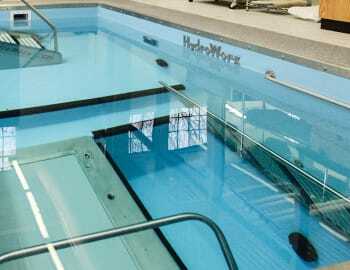 HydroWorx is proud to design and manufacture commercial therapy pools, leveraging superior technology to provide optimal outcomes for rehab, sports, military, and senior living facilities. By focusing on continuous research, we are able to provide our customers with cutting-edge features, building on the time-tested treadmill pool with products to make your practice more versatile, effective, and efficient. 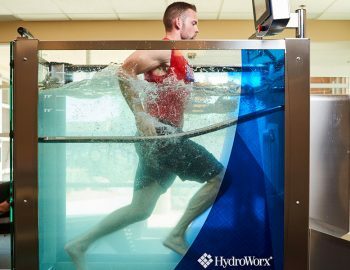 Whether your goal for your patients or athletes is rehabilitation, competition, or enhanced fitness, HydroWorx is excited to help you become empowered by water. 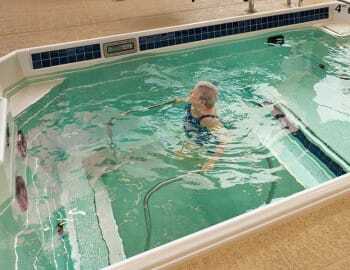 COMPACT REHAB: Designed for rehab, HydroWorx technology now exists for those that always wanted to offer aquatic therapy but never had the space or budget. HydroWorx is proud to provide aquatic therapy professionals with superior technology to grow and diversify their facilities. 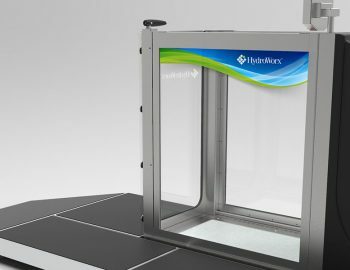 Request a free info kit today to learn how HydroWorx can help you get started.